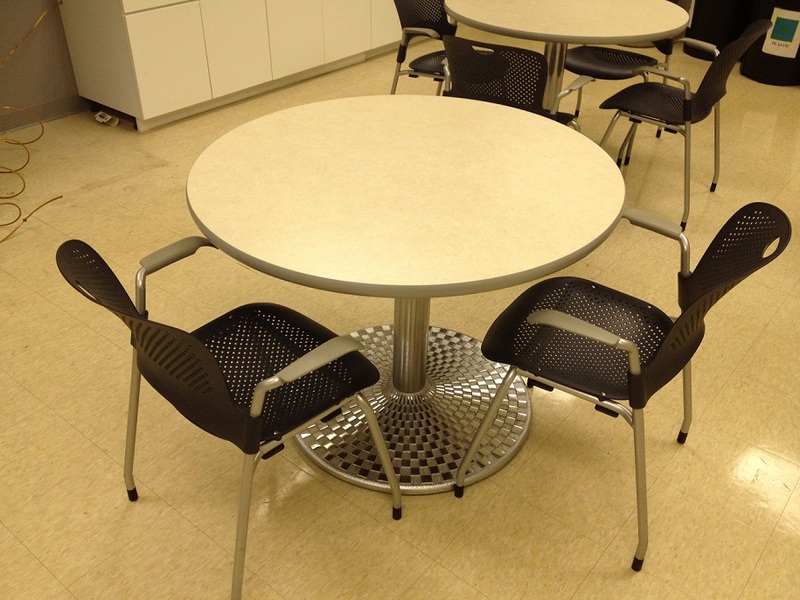 Herman Miller 48″ round lunch room tables with Herman Miller Caper chairs. Caper chairs have 4 legs with casters. Good as-is condition, located in Cleveland, Ohio. 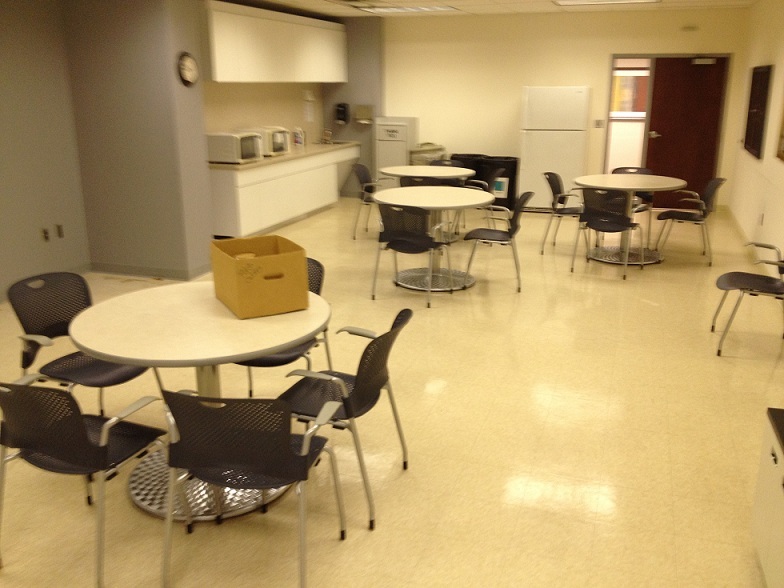 No Comments on "Lunch Room Tables and Chairs"